This is a great kit with easy to follow instructions. 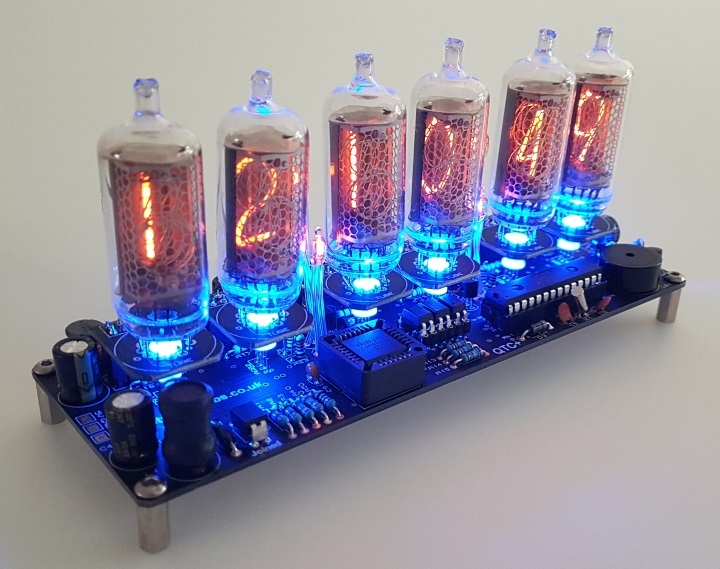 I've been wanting to build a nixie clock for a long time and I am surely pleased that I purchased one from PVE. I spaced my build out over a few weekends and it was VERY rewarding and satisfying to build this clock. The kit is very professional and very well made. The final product is, well, stunning. A beautiful clock!